If ocean fishing is what you enjoy then Myrtle Beach is the place for you. 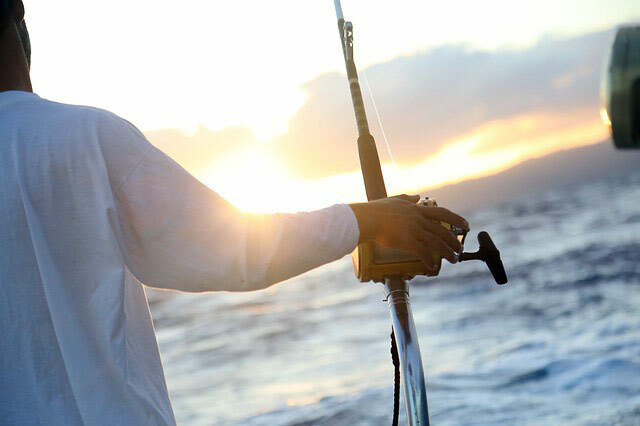 From surf and pier fishing to charter boat and deep sea fishing we’ve got it all. 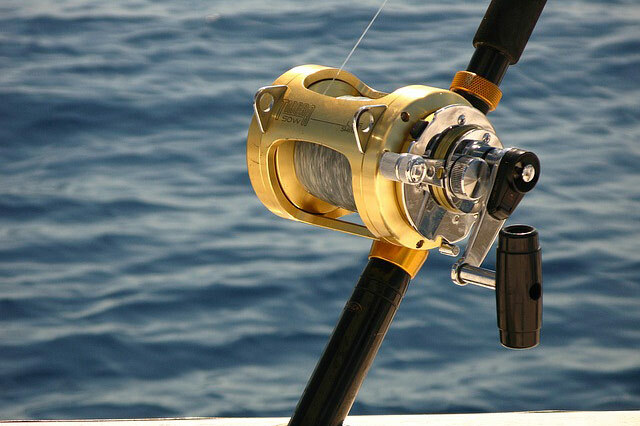 Saltwater fishing is a fun and exciting pastime for all ages and skill levels. 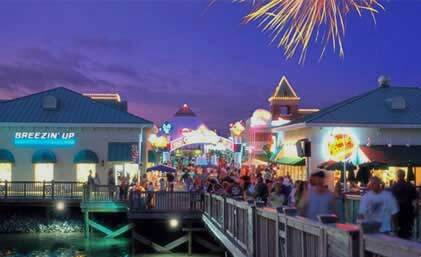 If you’re new to the Myrtle Beach area you will find that pier fishing is also the perfect way to make new friends with other locals who enjoy the sport as much as you do. Some of the most popular saltwater fish caught off the ocean water of Myrtle Beach include flounder, spots, snapper, grouper, sea bass and dolphin just to name a few. For those with a competitive streak you can enter your catch in the annual Grand Strand Fishing Rodeo which runs from April-October for the chance to win neat monthly prizes and more importantly bragging rights for catching the prize winning fish! Fishing Piers- Most of the piers have a bait and tackle shop on location, available to rent and/or purchase any equipment you may need. 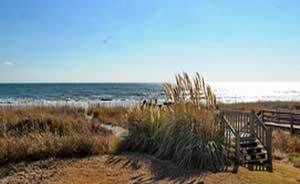 So grab your fishing rods and tackle box and head on down to Myrtle Beach. 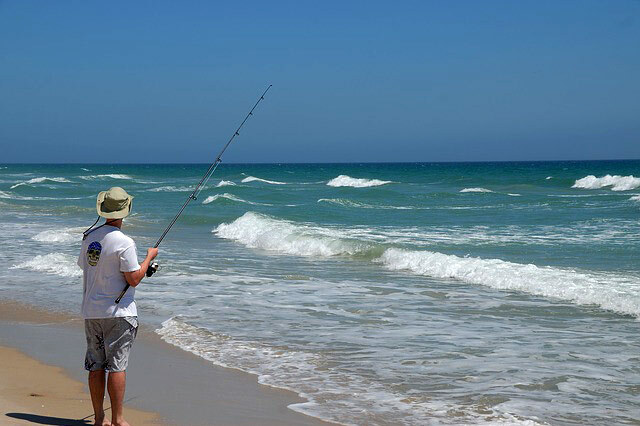 We do hope you’ll visit the area and let us help you when you’re planning your fishing trip to the beautiful ocean waters of Myrtle Beach.